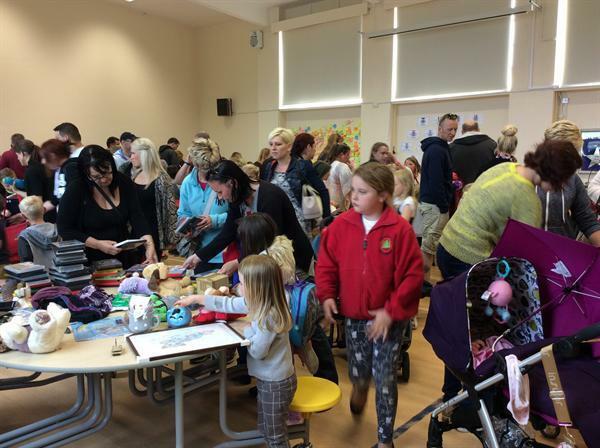 We had a phenomenal turn out once again for our "fundraising for Maddie" day. Maddie is very poorly and is in Great Ormond Street hospital. We, as a community wanted to raise some money for Maddie's family at this difficult time. 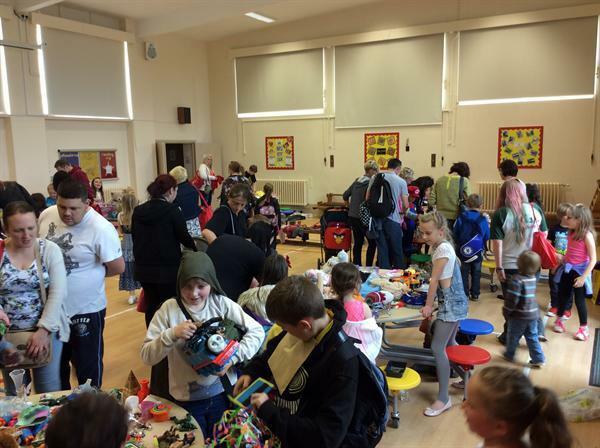 We mentioned it to the school council and a "pop up" fundraising event was created and organised. Cakes were baked, bric a brac was sorted and priced and the uniform was put back in the wardrobe for a day. As always, you all amazed us by raising a whopping £667 for the whole day so we would like to say a massive Poplars thank you to everybody who baked, donated and parted with their money to raise vital funds for this lovely family. Thank you. You are truly AMAZING!!!!!! !